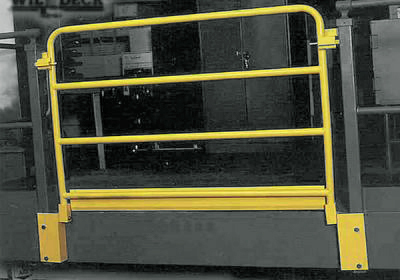 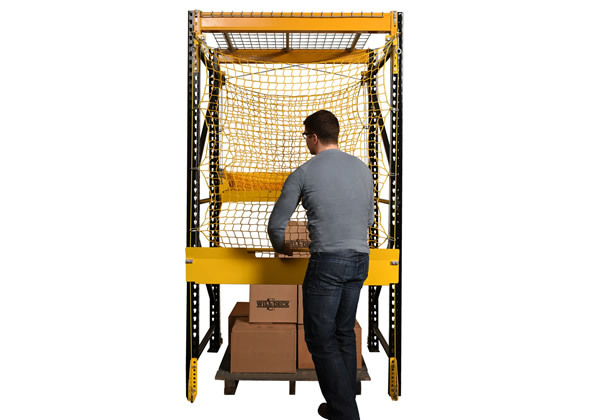 The Wildeck Double-Drop Safety Gate is designed and manufactured for maximum safety during pallet handling operations. 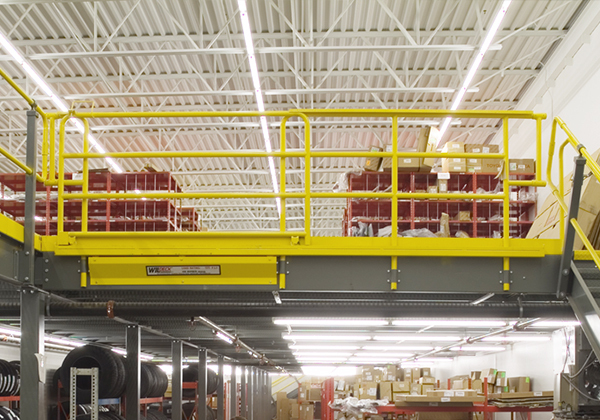 Mezzanine level personnel can access one pallet bay while a forklift operator at the level below is accessing the other. 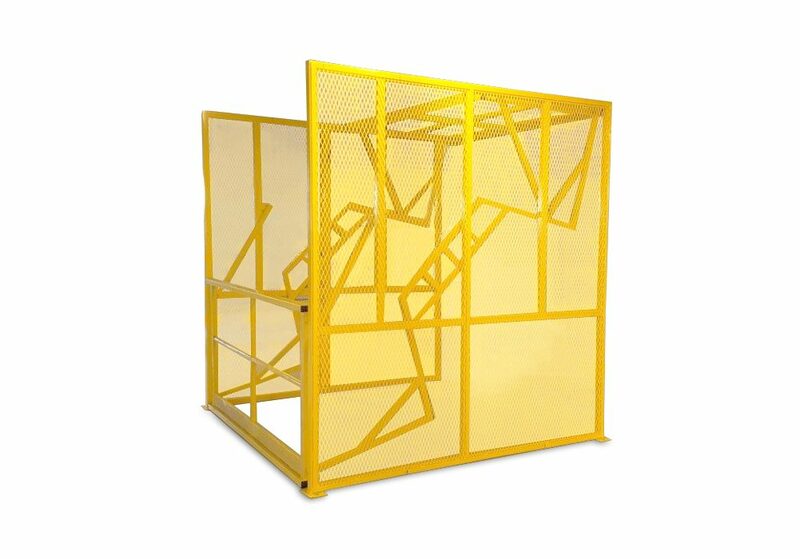 The Double-Drop Safety Gate is stocked in safety yellow only. 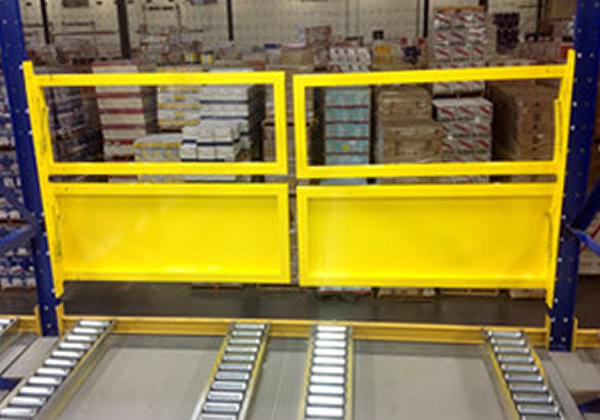 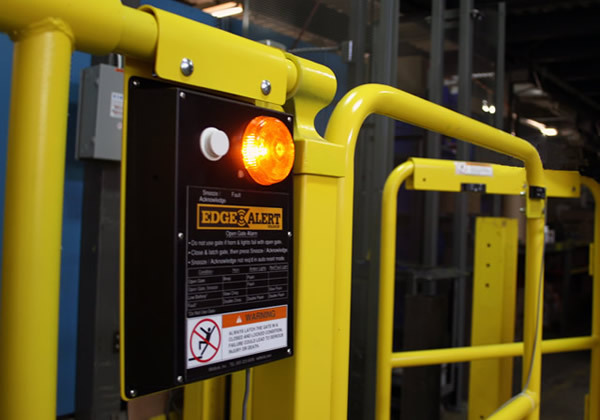 Interconnected sliding gate operation opens and closes inner and outer protective gates simultaneously providing alternating access to each 5' x 5' bay for uninterrupted loading and unloading cycles. 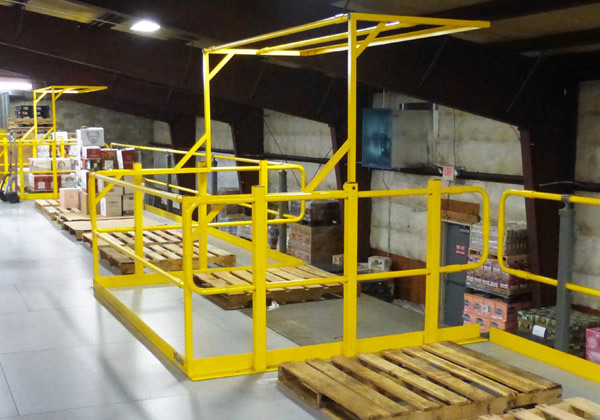 Wildeck's Double-Drop Safety Gate mounts easily to any type of flooring. 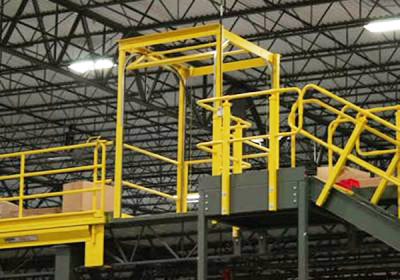 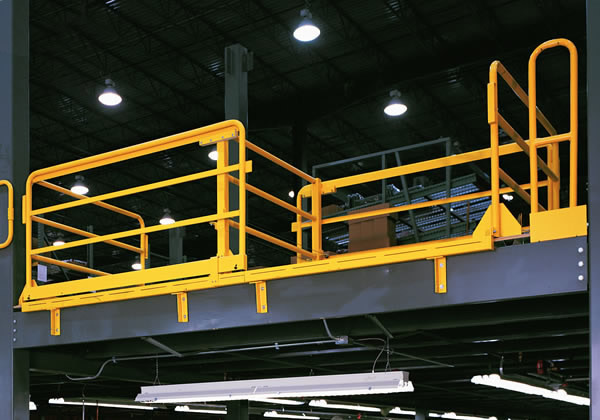 Three-rail design and construction meets OSHA, IBC, BOCA and UBC requirements. 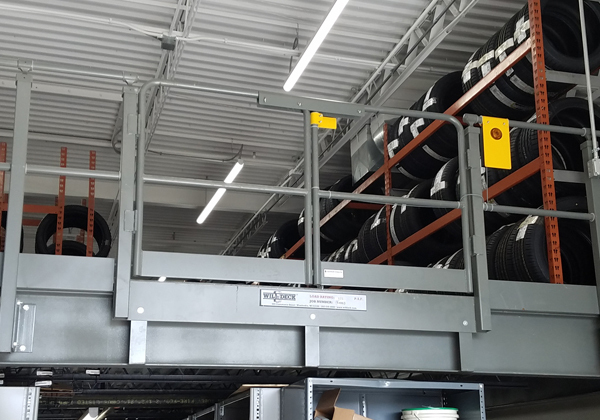 We went beyond the OSHA requirements and installed Wildeck products that protect the exposed edges, protect our employees and provide the access we need to get materials. 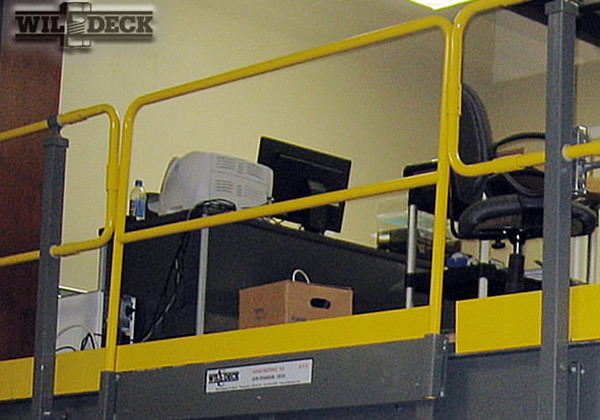 We are very pleased with Wildeck's quality safety products, and the outstanding customer services we have received.